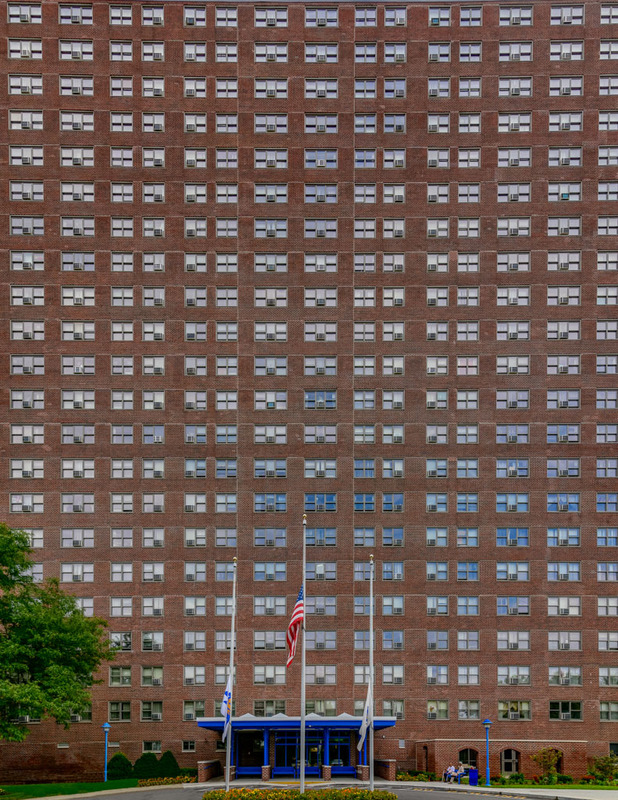 Scope: Rindge Tower Apartments was the renovation of a fully occupied existing 22-story residential building comprised of 273 residential apartments and associated common areas totaling approximately 264,000 square feet. “Dating back to 1970, many of the building’s components were in need of replacing in order to create a safe home for present and future tenants. The scope of work featured a dramatic modernization of the ground-floor amenities, including a new community room, health and fitness center, and tenant computer café.